There are reports the rapper wanted a DNA test for baby Stormi. Kylie Jenner's ex Tyga has said that he still speaks to her now and then. The 28-year-old rapper was speaking about his relationship with Kylie to DJ Akademiks and Nadeska Alexis on the Everday Struggle show, according to People magazine. Tyga was asked if their breakup in April 2017 had messed him up. He replied: "You just get older, you get me? It was a relationship in front of the world, and that was it. She has her new life, I have my new life and that's it. There's no bad blood, no problems." 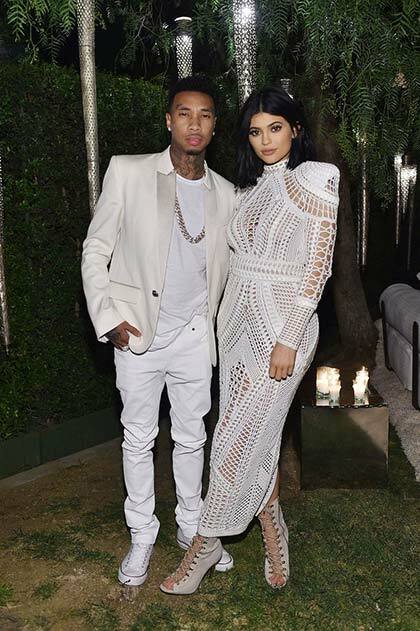 Tyga also said that he and Kylie, who just had a baby with Travis Scott, "communicate here and there." Maybe that communication has something to do with the reported DNA test he's demanding, as he's saying Stormi could be his daughter. A source told RadarOnline: "Tyga wants a DNA test because he really thinks that there is a chance this baby could be his. 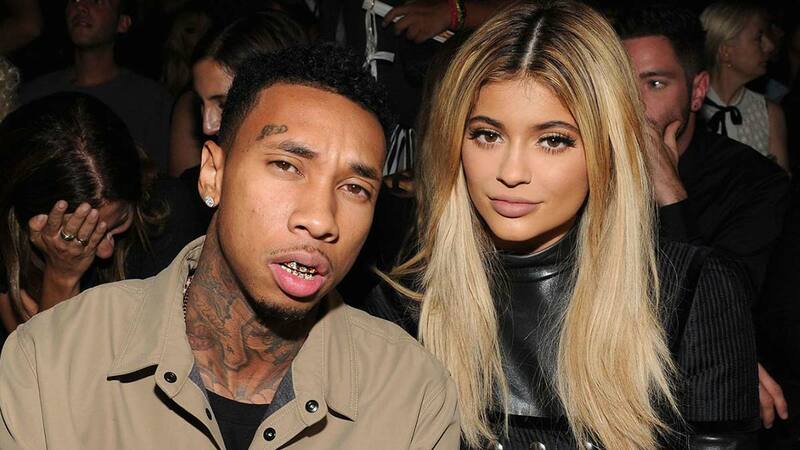 Tyga told friends that he was still sexually active with Kylie nine months ago when this baby was likely conceived." 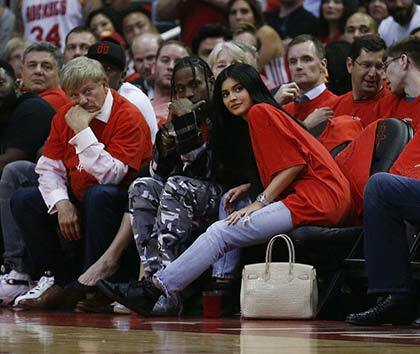 Kylie and Tyga dated on and off from March 2015, but finally called off their relationship last year, just a few months before Kylie began dating Travis Scott. Kylie broke the news at the beginning of February that after months of speculation, she had indeed welcomed a baby girl with Travis.